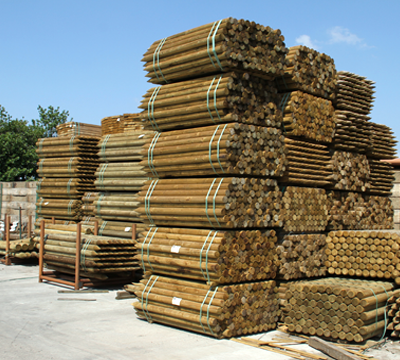 For all timber materials - sheet, sawn or rustic - G.S & P.A Reeves Timber Merchants Wem, Shropshire carry stocks for immediate delivery. 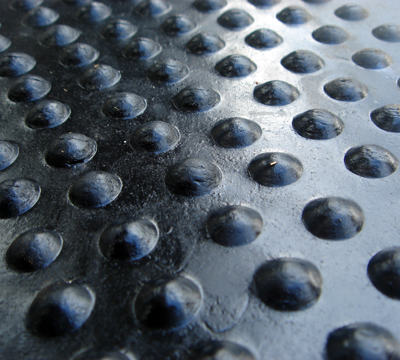 G.S & P.A Reeves carry a full range of stable matting providing a thermal insulation which is safe and cushioned. 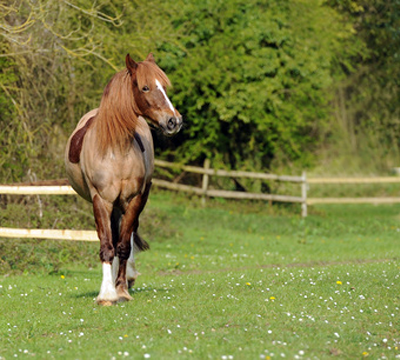 Our mats can be used in stables, looseboxes, horse trailers and horse transporters. We also carry a full range of plywood and other sheet materials to line and divide equestrian stable blocks. For all of your timber requirements call G.S & P.A Reeves - Timber Merchants Wem on 01939 232440.